Attention Investors or Future homeowners! 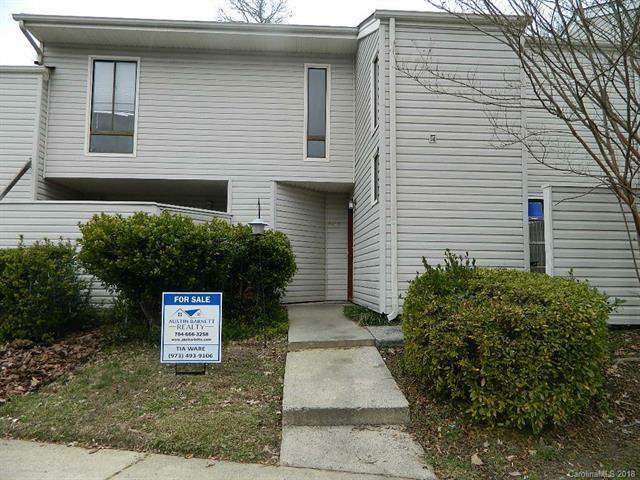 This spacious 2 story, 2BA/2.5BA condo is a great opportunity! Very convenient location near Uptown Charlotte, Independence Blvd, interstates, shopping, entertainment.Private first floor entry leads to living area. Condo features living room with wood burning fireplace/ dining room with sliding doors leads to private patio. Kitchen offers plenty of counter space and storage, easily accessible to dining area. Half bath downstairs off living room. 2nd floor Master bedroom full bath and walk-in closet. 2nd Bedrooms includes a large walk-in closet, additional full bath and Laundry area off loft. Don't miss the opportunity to own this one! Sold by Zevallos Real Estate Group Llc.